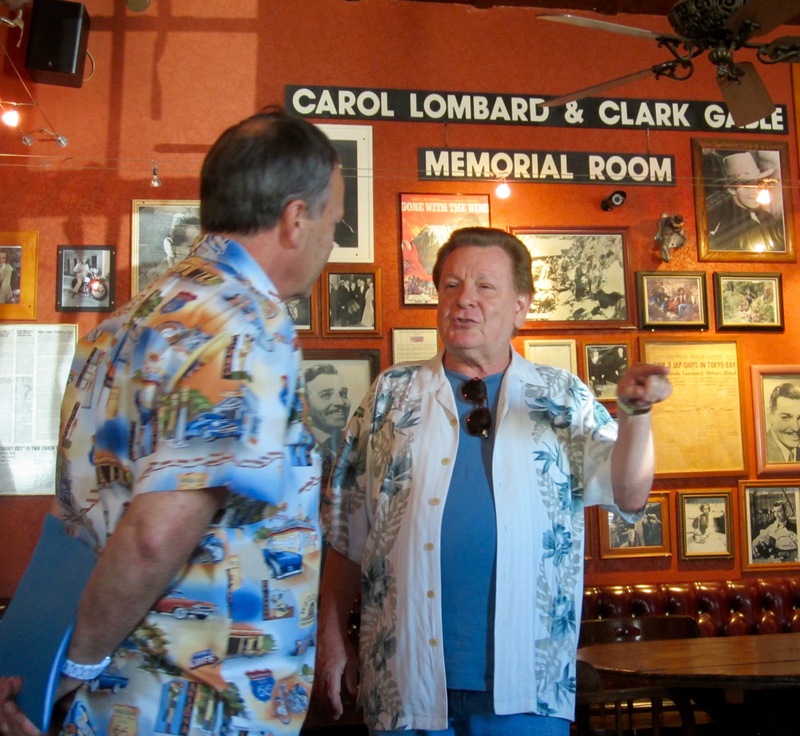 Mark chatting with with Ghost Hunter and friend, Robert George Allen. In the Travel News, Mark has an alarming story about the safety of Allegiant Air planes and explains why the airline’s safety and maintenance issues might be something you want to consider BEFORE you buy a ticket. (Allegiant Air is currently the only carrier serving the Stockton Airport.) There’s an update on the plan to overhaul the Hyatt Gold Passport frequent guest program and we are afraid the news isn’t good for Hyatt fans. The guys have a tribute to Robert George Allen, a renowned Ghost Hunter who passed away suddenly last week. Robert was a previous guest on the program and was the guide for Sports Leisure Vacations on their Ghosts & Ghost Towns of Old Nevada. Our new Mystery Spot Contest will debut in January, but this Sunday, the guys have a contest lined up in which your knowledge of attractions in every state will be tested. The winner receives a $100 Ruth’s Chris Gift Card. Thousands of people flew Allegiant thinking their planes wouldn’t fail. They were wrong.